I’m no beauty blogger, but I want to share the products that are giving me so much life right now. Also, this is not a large ad, although the companies can feel free to cashapp me. 🙂 These are just great products I use daily. 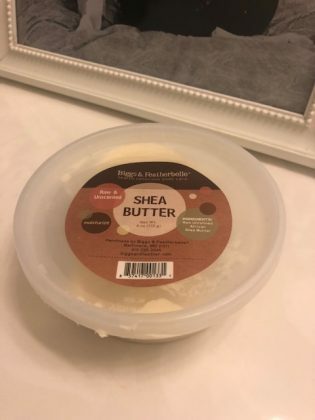 I cannot live without this shea butter. I use it on myself and my kids. It’s great for knees and elbows, and you will never have a hard-cracked heel again using this stuff. I buy mine from Wegmans, but you can order it online. I LOVE this stuff. 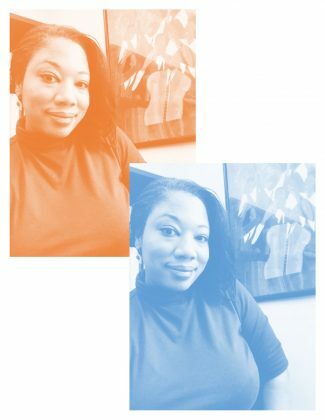 Late last year I refused to wrap my hair up at night and slept on a quilted pillowcase. Much of my hair in the back dried up and broke off. Fast forward to now, much of it has grown back largely due to Shea’s Argan oil. I love it because it moisturizes without leaving your hair feeling greasy. You can apply large amounts at a time. It’s also great because it doesn’t have a heavy scent. In fact, it doesn’t smell like anything. Target sells this for $8.99. Oooh! This is something I stumbled upon recently, and I am going to use this forever. 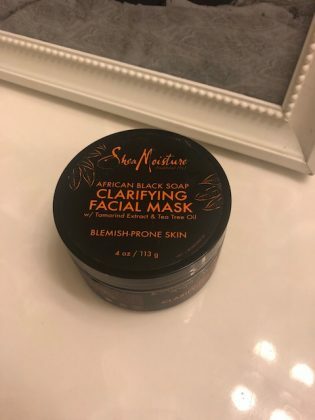 It’s Shea Moisture’s African Black Soap Clarifying Mask, and it does just what it promises. I don’t have adult acne, but I do experience small breakouts before that time of the month. However, this month, I didn’t see any large blemishes because of this mask and it left my skin glowing and there was noticeable differences in my pores. They weren’t as visible. This stuff is awesome. I purchase this at Ultra Beauty. I’m so glad the MAC artist sold me this palette. I wear this almost everyday. You can dress this look up or down. I love it. It gives me the glow I’m looking for. I’ve used MUD makeup for years. 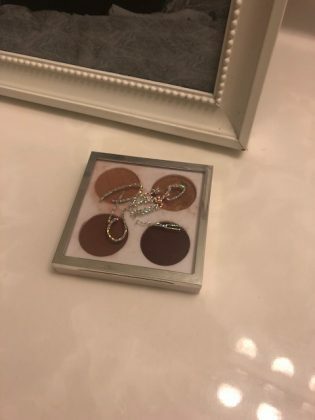 I recently switched my foundation to Dermablend, but I still use MUD’s concealer, lipstick and eye shadow. I stumbled upon this gift through a recent promotion. 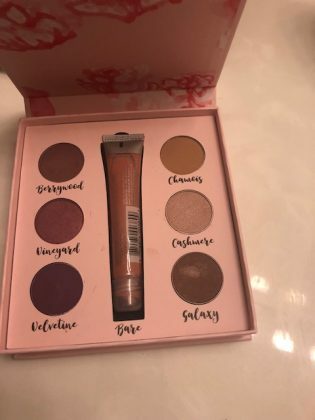 I love using these colors when I want to create a romantic or spring look. Right now it’s only $19.95! Now, I’ll be honest. I’ve had a love/hate relationship with Carol’s Daughter ever since L’Oreal purchased them. I wasn’t even looking for a new Carol’s Daughter product when I discovered this collection. My local CVS sold the collection for $2 a bottle so I purchased all of them. Well, it’s the best hair purchase I made in 2017. The Rhassoul Clay shampoo and condition has given so much life to my and my children’s hair, it’s amazing. It leaves your hair feeling moisturized. Your hair doesn’t feel stripped of essential oils after you wash it. It’s awesome. I’m a believer now. 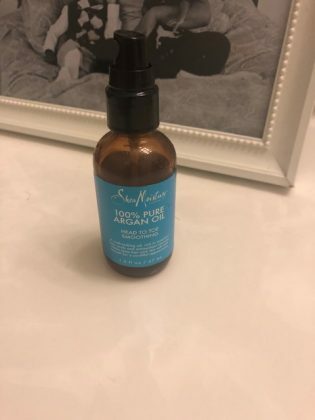 My daughter’s hair is down her back, and the broken sections of my hair have grown back tremendously because of the awesome moisturizing effects of these products.